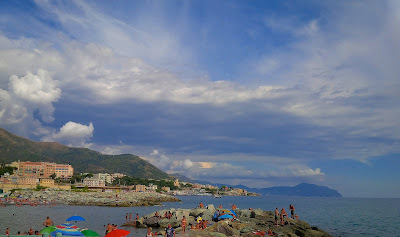 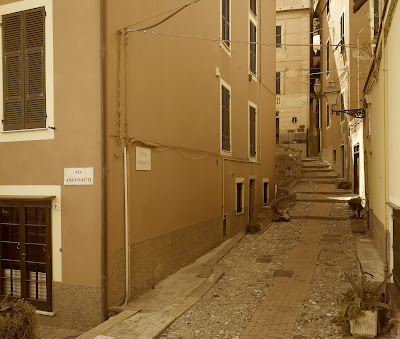 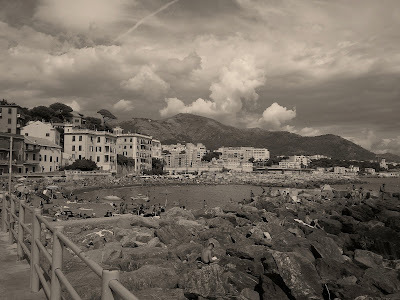 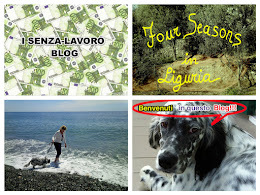 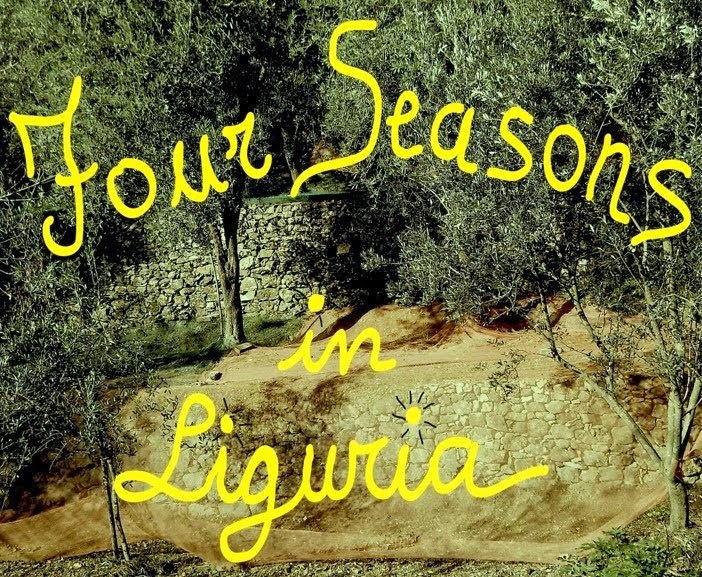 Four seasons in Liguria: Genova Vernazzola. 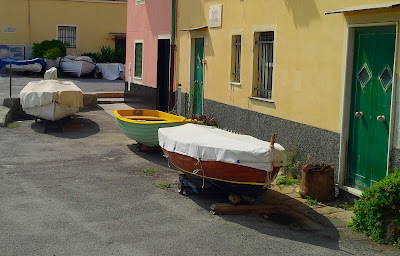 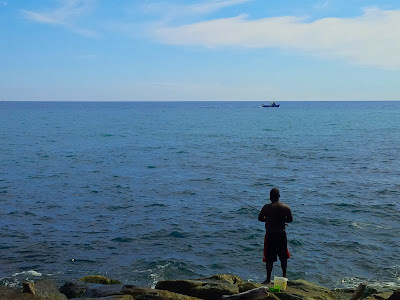 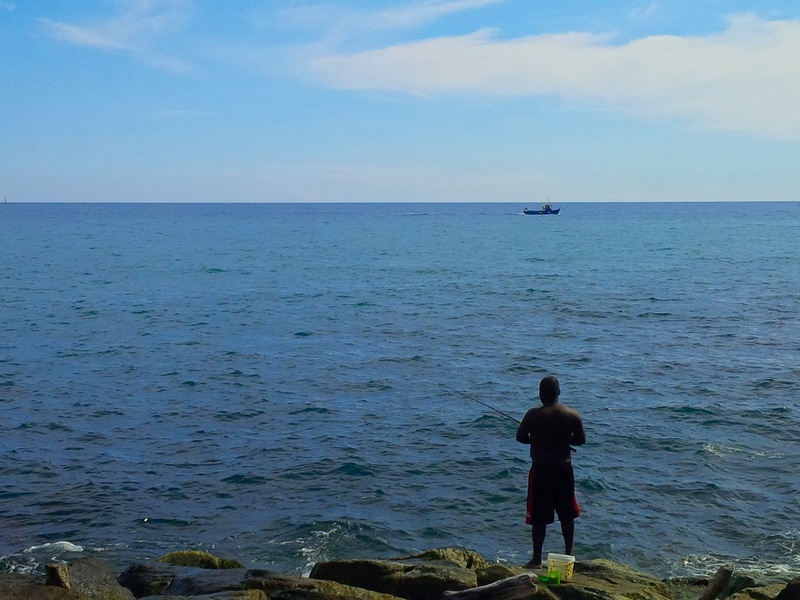 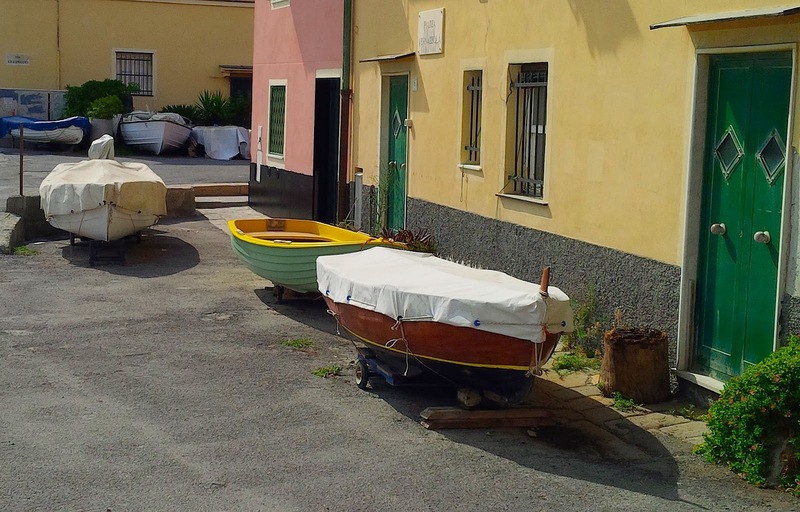 Vernazzola is a picturesque fishing village at the mouth of the Vernazza river, the village still preserves its ancient dwellings, the network of old streets and an atmosphere of a bygone era. 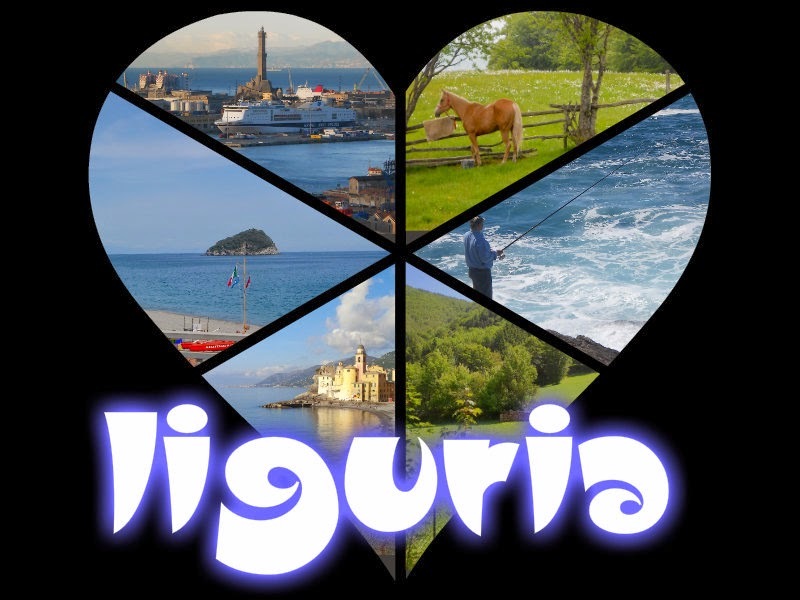 Some of the streets around Vernazzola have characteristic names inspired by ancient classical mythology: Argonauti, Giasone, Icarus, Pelio, Urania. 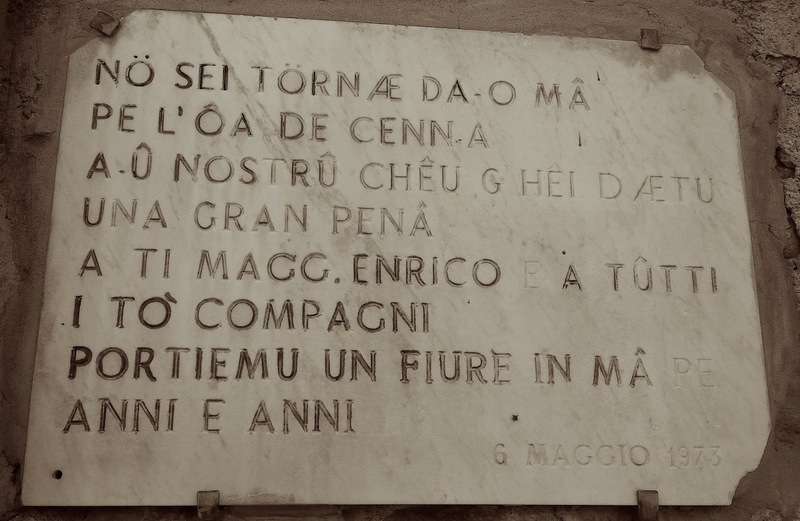 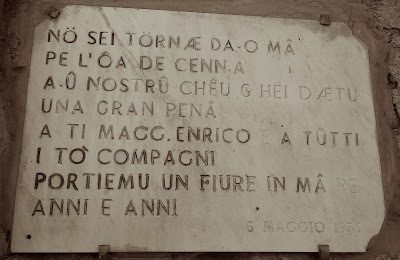 These names were chosen at the request of the last mayor of San Francesco d'Albaro, a passionate lover of the classical world, shortly before the annexation of the town to Genoa, in the second half of the 18th Century. Today it is still a nice beach for Genoese who want to take a bit of sunshine and take a bath without going too far from home, maybe after work!